It still is, but Downtown TC is more. Check out the monthly happenings in Downtown Traverse City by signing up for the Downtown TC e-newsletter in the sidebar. Take a peek at the latest edition by clicking the link on the left! Downtown Traverse City is the culture, education and business capital of Northwest Michigan. Visitors will find more than t-shirt and fudge shops here. Downtown Traverse City is home to Northern Michigan's most diverse cuisine, best shopping and great culture. For a break from local shopping, visitors can take in the Traverse Symphony Orchestra or a live musical performance at the City Opera House. 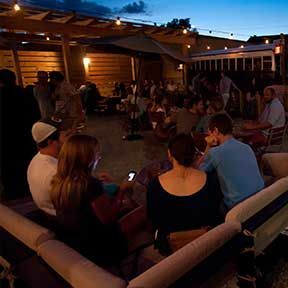 The Traverse City Film Festival is one of the Midwest's largest, bringing critically acclaimed films and documentaries to the region. The rest of the year, great films and MET opera simulcasts are shown at the Bijou and State theatres, two of the most fabulous movie houses in the North. Boasted as the Cherry Capital of the World, visit the National Cherry Festival in July. For live theatre, the Old Town Playhouse offers locally produced plays and musicals most of the year. Cure those winter blues and explore the beauty of winter in Traverse City. Wrap up the season visiting our acclaimed foodie destination during Traverse City Restaurant week. Rivers, Lakes and a Bay...Oh my! 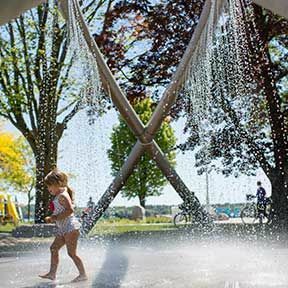 If you don't want to be inside, Downtown TC's setting on Grand Traverse Bay and the Boardman River affords visitors many outdoor options. In fact, you can go from fly fishing to kite boarding to mountain biking all in one day. And, sailing, charter fishing and rollerblading the next. Oh, yes, and don't forget the beach! The DDA and DTCA have been working hard at making our Downtown what it is today! Check out a timeline of milestones that helped shape our beautiful Downtown! 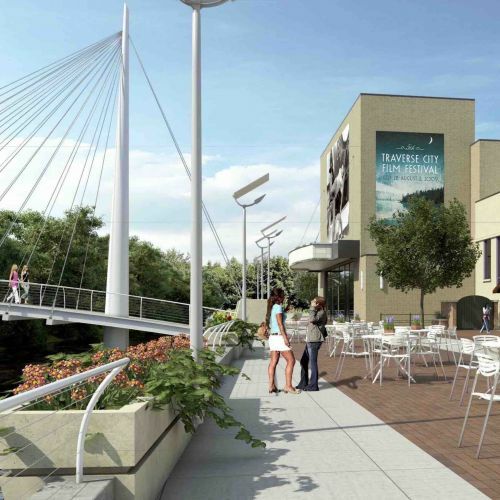 Want to see what everybody is talking about when it comes to Downtown Traverse City? Check out this list of breathtaking accolades that are sure to make you want to plan your next trip! Downtown Traverse City is a great destination throughout the entire year. Check out what our bustling downtown has to offer from Spring through Winter! Our Downtown is also a great place to bring your four-legged friends! 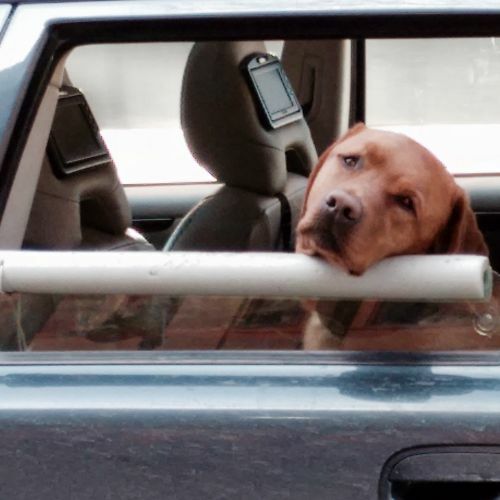 Check out this gallery of "Man's Best Friend" on their outings in Downtown Traverse City!